President Obama is about to release his budget for fiscal year 2017. 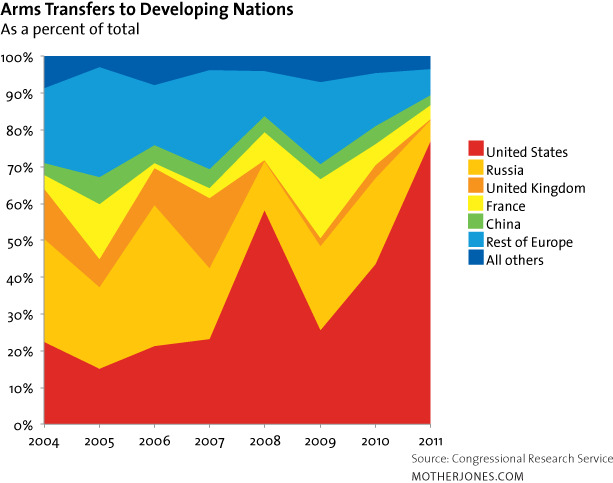 There is every reason to believe that the amount we spend for war will dwarf every other discretionary expenditure. The National Priorities Project “Costs of National Security” website helps paint that picture. But numbers are cold facts that like the winter winds numb us. 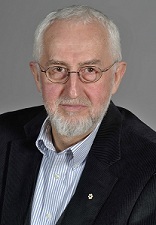 Ernie Regehr in a new book Disarming Conflict (2015, Zed Books) takes us through what armed conflict has bought us as a human family since the end of the Cold War. Most of the wars over the past few decades have been civil wars or intrastate wars. Millions have died. Destruction of mind-boggling proportions have accrued, Refugees and internal displaced persons are at record highs. And yet we prepare for more of it. Regehr sifts through the data about what has been won. The answer is rarely anything. And yet we persist. 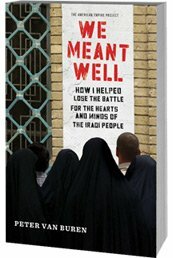 Chris Hedges in his first hand account of wars he covered as a war correspondent for the New York Times in his award winning yet distressing War Is a Force That Gives Us Meaning lays it as bare as words without pictures possibly could. 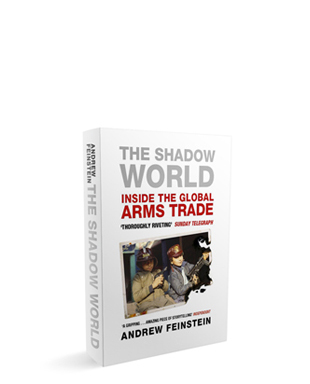 Andrew Feinstein’ Shadow World: Inside the Global Arms Trade will open one’s eyes to the skulduggery, corruption, and power of the world’s arms merchants and why the intractability of the flow of arms is making powerful players wealthier and more powerful. While we urgently fight the rise of gun violence in our cities, we have yet to make the connection with our own national proclivity to violence. Bernie Sanders made an insightful statement during the debate this past week about capital punishment when asked if he supported it. If we extend that logic to all the ways governments enable killing beyond capital punishment we might reduce the scourge of war and murder. As Regehr points out wars don’t start without access to arms.In fact the research shows that there are four chief ingredients to start wars. 4) The perceived lack of alternatives to settle grievances through nonviolent conflict resolution. The gun lust that hearkens us all to own and brandish weapons is a key feeder of war. Not only are we a gun-happy culture, but as the largest by producer and seller of arms, we have exported the concept and thus have helped sow more wars. Perhaps our poets and songwriters can put this in a perspective that journalists, scholars, and activists can’t quite convey of this scourge and its causes. John Gorka’s song War Makes War is perhaps a most succinct summary. But the song that inspired the title of this post, made popular by Edwin Starr in 1969, is equally poignant. Strong, Barrett / Whitfield, Norman J.